In this day and age, everyone has some place they need to be. Most people keep a busy schedule, and there is often no time to waste. 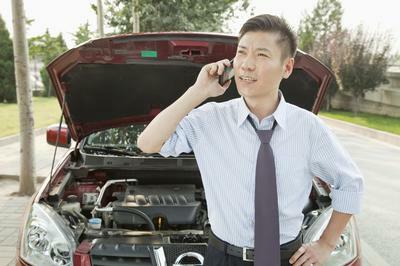 That's why it is so frustrating when an accident or vehicle malfunction leaves you stranded. At Dayton Towing Company, our goal is to get you back on track as quickly as possible. We understand how valuable your time is, and your safety is of the highest importance to us. We want to provide you with the towing services and roadside assistance you need to overcome problems you experience on the road as quickly as possible. Our Dayton tow trucks provide assistance with everything from dead car batteries to flat tires. When you need towing places near me our top rated 24 hour towing service operating 365 days a year will get you the assistance you need when you require it. Our Dayton towing services have helped countless drivers in time of distress. As a local towing company based in Dayton, Ohio we provide 24 hour towing and roadside assistance for drivers stranded in and around the area. Our professional tow truck operators are friendly, helpful, and knowledgeable. They are prepared to assist with a wide range of problems to ensure that customers are not left stranded or inconvenienced for an excessive amount of time. 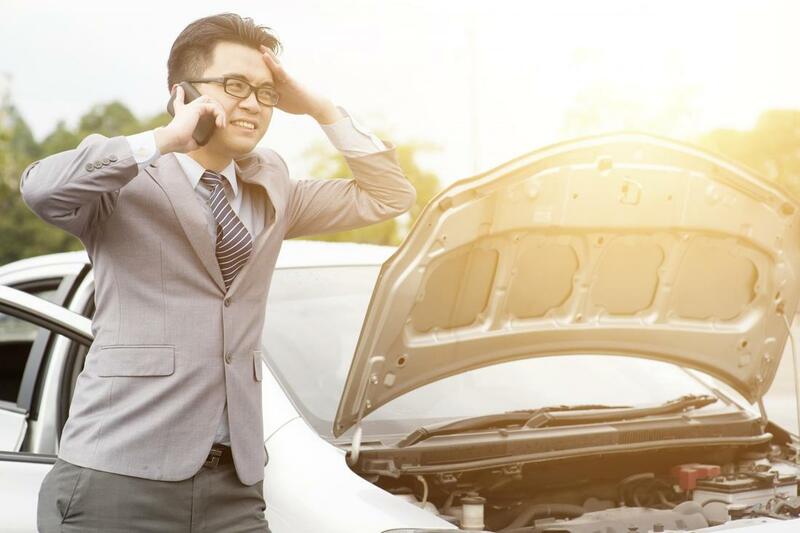 Being stranded on the road at the wrong time can be dangerous, so we do our best to get you and your vehicle back on the road or towed safely away from traffic. You can count on us for reliable and prompt assistance no matter the time of day, 365 days a year. Contact us for the most dependable tow truck Dayton Ohio can provide you, call 937-306-7774 today! We provide cheap towing services and roadside assistance for both emergencies and non-emergencies. We do our best to take care of our customers and provide them with the best service possible. Our cheap towing services near me include accident recovery, flat tire assistance, unauthorized parking towing, winter road assistance, and more. No matter the problem, if you find yourself in trouble due to vehicle problems or an accident while out on the road, give Dayton Towing Company a call for fast and reliable tow truck services. 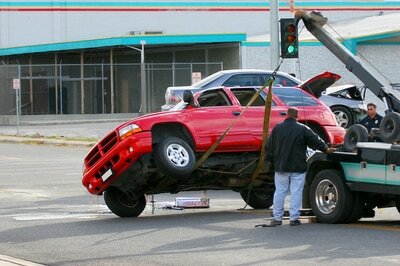 If you are in Dayton, Ohio and are searching for a Dayton tow company near me then we can help you. Our Dayton tow trucks are found on the road 24/7, all year round. 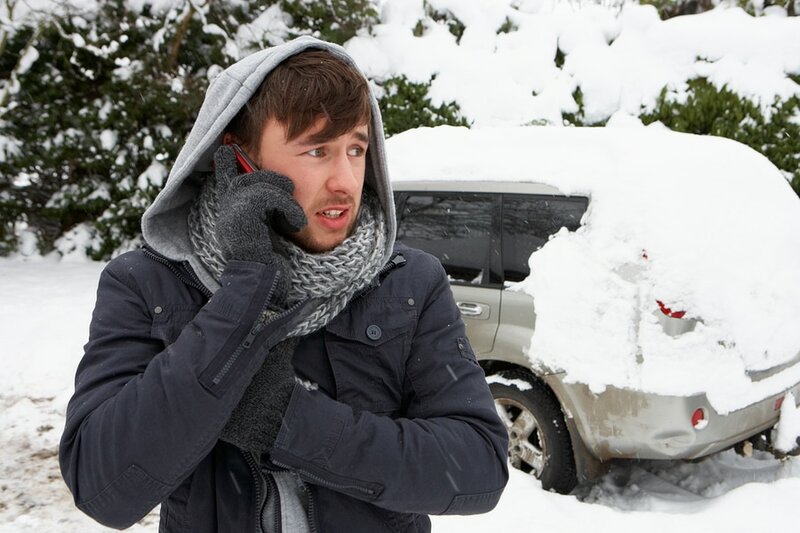 We are just a phone call away for drivers who are stranded in or around Dayton, Ohio. Whether you are a resident or just passing through, you can count on our Dayton towing companies to provide you with professional car towing services and emergency roadside assistance at any time. 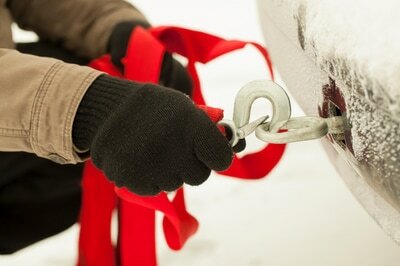 Our cheap towing company near me will get you out of a bind and back on the road in no time at all! When there is an emergency, you can count on Dayton Towing Company to provide you with urgent assistance and friendly care. We set out to turn a bad situation into a much less stressful and dangerous scenario for our customers. If you find yourself stranded on the road, you can be confident we will provide the best 24 hour towing service Dayton Ohio can give you all while making sure you receive full assistance in a timely manor. 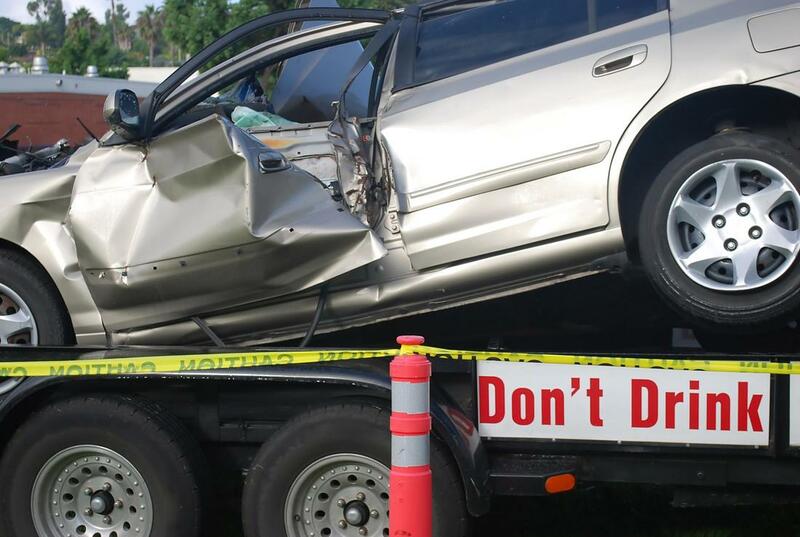 An accident can be a hassle, but Dayton Towing Company helps take some of the stress and anxiety out of the situation by ensuring that you have access to reliable, timely, and affordable accident recovery services for your car. We will tow your car to safety, whether you would like us to bring the vehicle straight to an auto repair shop or back to your house first. We get your damaged vehicle of the road to a more secure location where it can be repaired. 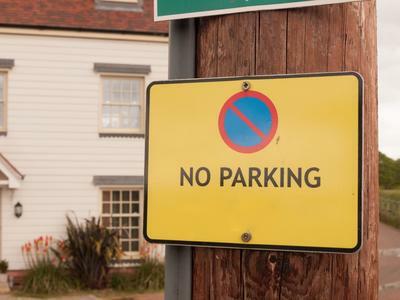 Unauthorized parking has a negative impact on businesses, and can inconvenience private property owners. To remove a car that is parked illegally or without permission on your property, contact the professionals at Dayton Towing Company. We provide 24 hour towing so no matter when you need an offending car towed, we can assist. Even small but unexpected problems can leave you stranded and turn a situation into a much more stressful and frustrating experience. Dayton Towing Company provides urgent roadside assistance to ensure that you are able to get back on the road quickly when a problem occurs. We can assist with flat tires, dead car batteries, check engine lights, empty gas tanks, and more. Changing a flat tire is a breeze. All you need to do is call Dayton Towing Company at (937) 306-7774 for professional assistance from our knowledgeable and experienced tow truck operators. We will have your flat tire replaced in no time so you can continue on your way. Winter conditions are particularly difficult for drivers. The extreme cold temperatures can cause a range of vehicular problems, and snow and ice can make accidents more likely. There is no time of the year where our towing service and roadside assistance are more needed. We get you swift assistance and help you avoid being stranded in the cold. Is it time to clean up that extra parking space in your driveway by removing that out dated vehicle? 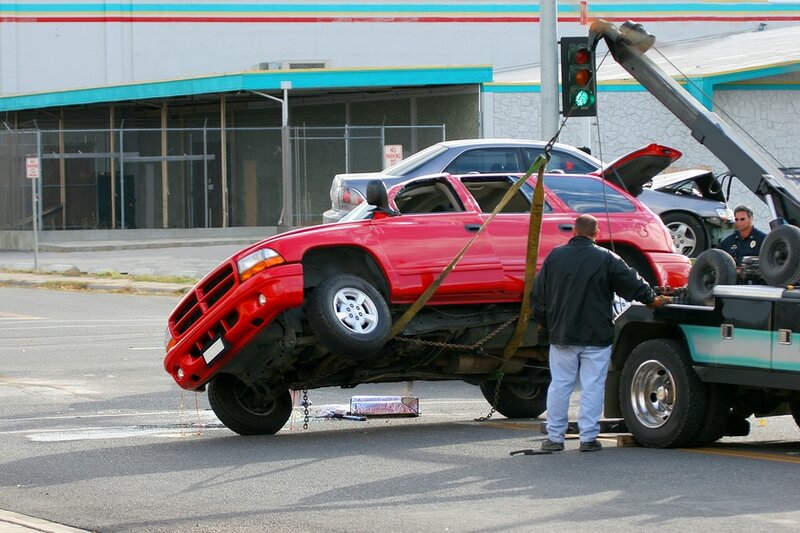 Don't just call the nearest towing company, give our junk car removal Dayton Ohio team of professional tow trucks a call and we'll haul away any junk cars or old vehicles you may have regardless of whether or not they are in running condition. 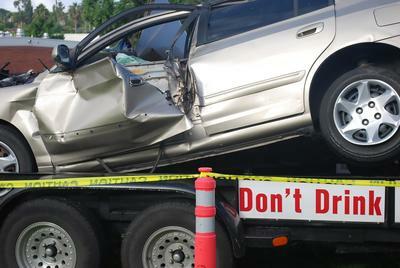 ​For 24 hour towing Dayton Ohio emergency towing and roadside assistance, please call 937-306-7774. 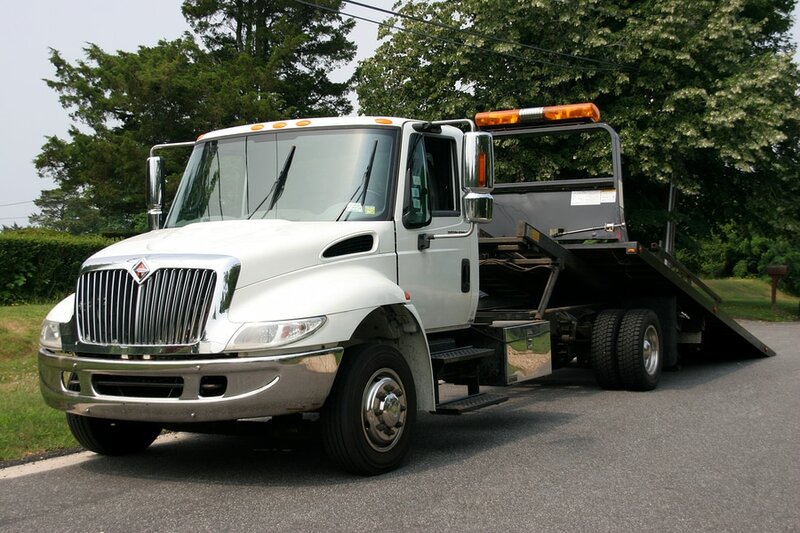 Our operators will dispatch a tow truck to your location as soon as one is available. The wait time for assistance may vary, but we always ensure that we get help to you as soon as possible for your safety and convenience. For non-urgent matters, you may also contact us by email. There is a short contact form provided on our website for you to fill out. We will be happy to answer your questions or inquiries and provide you with our pricing upon request. ​"I got lost trying to find a gas station while passing through Dayton, and ran out of gas in the middle of a parking lot. It seemed like the tow truck was there in minutes and they refilled my gas tank for me on the spot." - Alyssa B. "I recommend Dayton Towing Company to everyone. They helped me with a junk car removal as well as a roadside emergency before. Both times, they were excellent and fast." - Ben M.
​"Spectacular service: Fast, cheap, and absolutely empathetic to my situation. They really seemed like they were there to help, not just make money off of my unfortunate situation and I appreciated that." - Kyle W.